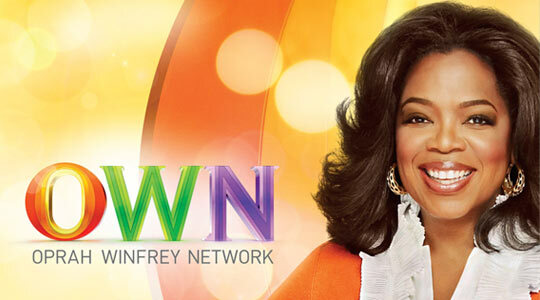 I was not a regular Oprah show watcher; however, from time to time, if there was a particular topic or guest of interest, I would go out of my way to record her regular show. In May 2011, I made a point of recording the final weeks of the main show and captured her 25th Season Behind the Scenes program on OWN. When I’m engaged in mundane tasks (e.g. folding laundry), I really appreciate the opportunity to watch the Harpo crew in action. Oprah says her team is the best in the business and I couldn’t agree more. Getting a “behind the scenes look” at project execution with their level of focus and intense attention to detail makes one appreciate excellence in professional work. Every show, event, campaign that any marketer develops should be approached with the notion that no stone should be left unturned and nothing should be left to chance. Since we don’t really have any control over how events unfold, it’s good to know that you’ve planned the core details and made just-in-case contingencies. Then when it’s time to let go and let “it” happen, you can do so and enjoy the ride. I’ve been experiencing Oprah’s Life Class on Facebook and because I have watched her behind the scenes program, I have a complete appreciation for how the well oiled the team is and how they’ve moved into creating as wonderful experience on-line as they did on the TV show. Frequently, the Harpo team bites off more than they can chew and it is in those moments that you realize that you can’t execute every great idea–it’s better to do a few things and knock them out of the park. As Lisa says, if it’s worth doing, it’s worth doing well. In medical marketing, the devilish details can be similar to an Oprah show—managing talent a.k.a. handling patients and health care professionals. It can also be vastly different—content negotiated down to the word, HIPAA privacy, ethics codes, etc. None of it should be overlooked and they are the parts of any program that contribute to successful outcomes. How did you find 3WD? Excellent post…as usual. TWD rocks.